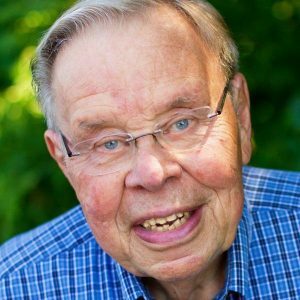 USA (KFK) — It is with deep sadness, but great hopefulness, that Keys for Kids Ministries (formerly Children’s Bible Hour) announces the passing of Charlie VanderMeer (a.k.a. Uncle Charlie). He passed away quietly at his home on Friday, February 22, 2019, following a recent fall. 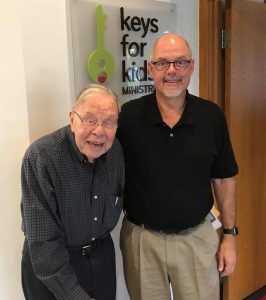 Charlie not only believed that message, he shared it with millions of kids and families around the world through his 69 years of ministry on Christian radio at Children’s Bible Hour, now known as Keys for Kids Ministries. Whether it was on the radio as a child or while he hosted the program as Uncle Charlie, he wanted kids and families to know Jesus. “I listened to Uncle Charlie when I was a kid,” said Yoder. “He loved kids. And he loved Jesus.” Which is why he spent most of his adult life sharing Christ with kids on the radio, at radio rallies, and at churches around the world through magic tricks, ventriloquism, balloon animals, and stories. Charlie laid an amazing spiritual foundation at Keys for Kids. 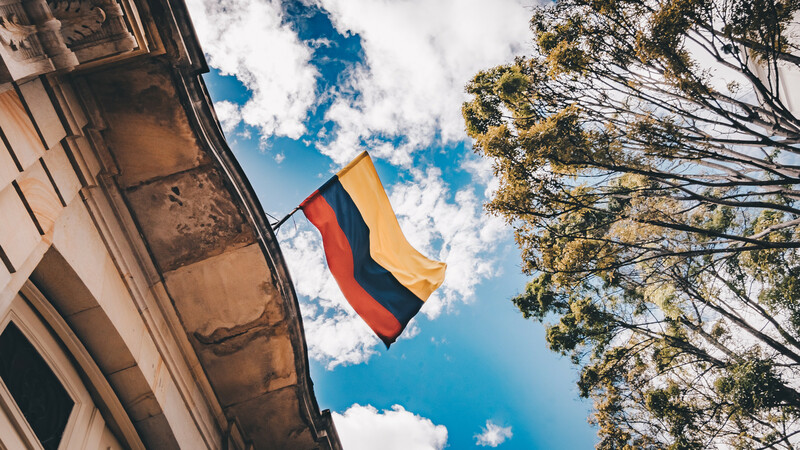 We’re building on that foundation by continuing to share the Gospel through radio, print, new technology, and more languages. “About a year ago Charlie came to me and said, ‘Greg, I don’t understand how to use all this new stuff. But I like it. You keep up the good work,’” said Yoder. In 1943, nine-year-old Charlie started taking part in the Children’s Bible Hour radio broadcasts. Charlie’s dad had brought him to one of the live broadcasts in the WLAV studio, which were often filled to capacity. Uncle Mel would occasionally take a roving microphone and interview members of the studio audience. One of those he interviewed was Charlie. Mel liked the way he responded, and Charlie was invited to be a regular—not to sing, but to read Scripture, poems, and object lessons. He eventually got a regular part in the dramatized stories written by Harry Trover. Charlie left the program to attend college. In 1956, after graduating from Bob Jones University, he took a temporary position and made plans to go to the mission field. But in the end, Children’s Bible Hour became his mission field. He became Uncle Charlie in 1972 after Aunt Bertha’s retirement, becoming the fourth director of the ministry. It was a position he held until March 1999. He continued to serve as the voice of Keys for Kids until December 2015. Charlie is survived by his wife, Bette, daughters Lori, Linda, and Jenni, son Jeff, many grandchildren and great-grandchildren, and countless nieces and nephews who listened to him over the years. A celebration of life service will be held in the weeks ahead. Service information is expected soon. Memorial contributions to help Keys for Kids continue his profound legacy can be made here.